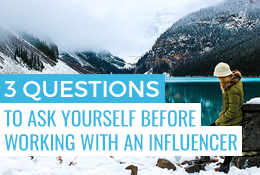 Bloggers: should we give up group trips for individual trips? On your marks, get set, go! Are the Olympics a good way to finish on the podium of tourist destinations? Content warfare is taking place on the Internet, and it is Facebook’s turn to offer a new platform dedicated to video within the social network, to become a serious competitor of the global leader YouTube and even Netflix. An innovation that fits in with the trend: in June we were talking about the interest of integrating video into your communication strategy and especially brand content to promote your brand or tourist destination to the general public, this content being very appreciated by Internet users and particularly on mobile. 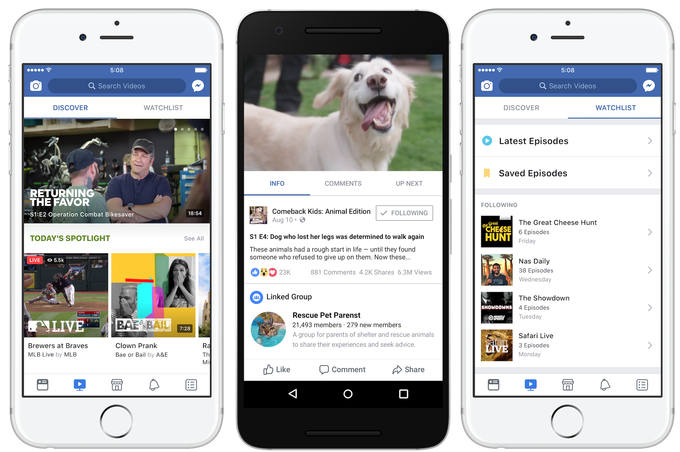 That’s why Facebook is launching its new platform “Watch” dedicated to original video content available on computer, television and mobile. Until now, Facebook users could access videos only though the newsfeed or the video tab. However, the social network has decided to offer them a dedicated space. This way, Internet users will be able to discover a wide variety of programs: replay videos, lives, hundreds of Vox, Buzzfeed, ABC, and many sports competitions directly on the social network. The « Watch » algorithm is similar to that of YouTube. The videos appear on the news feed according to your history, interests, friends – so the user does not fall by chance on a video and can also view the contents liked by his Facebook friends in real time. In addition, the new platform provides a “Watchlist”: when a user subscribes to a series or playlist, they receive notifications and the new episodes appear in the Watchlist, which allows him not to miss his videos to their dissemination. Again, Facebook was inspired by the algorithm and subscriptions system on YouTube to build its new offering. According to @TechCrunch, Facebook plans to deploy this new platform in the near future in the whole word. Today, it is only available in the United States after a test period in the same country. The launching of this new video platform by Facebook confirms the ambition of the number 1 on social networks to develop as much as possible the video content. According to Nicola Mendelsohn, in charge of social network operations for the Europe, Middle East and Africa region, within five years, “Facebook will definitely be mobile and probably entirely video”. 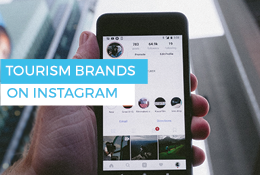 How tourism brands should communicate on Instagram?